Read served on the board of the Dallas County Historical Foundation from 1987 to 1994. 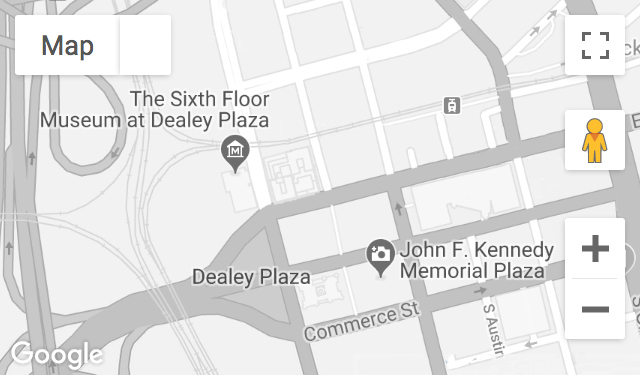 During that time, she was actively involved in the opening of The Sixth Floor exhibit, Oliver Stone’s Dallas filming of JFK (1991) and the designation of Dealey Plaza as a National Historic Landmark District in 1993. Recorded May 3, 1995, and November 9, 2017.